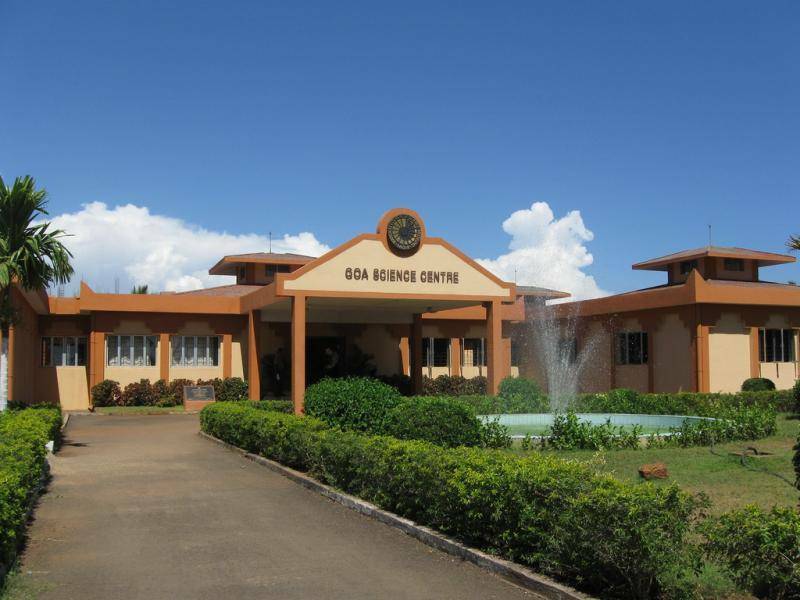 The Goa Science Centre is located in close proximity of Miramar Beach. The main motto of this center is that to create awareness about science and evolution among the common people and to generate curiosity among the youth. Standing over 5 acres of the land, the outdoor space is well maintained with exuberant green gardens. There is also a number of outdoor exhibits set up amidst the garden. There are many hands-on exhibits which enable the kids to participate in the activity and learn about science. In the indoor gallery, there are many shows which teach the fundamentals of science to kids. Some of them are Digital Planetarium, 3D Film Shows, Science Demonstrations, Science Film Shows, etc.